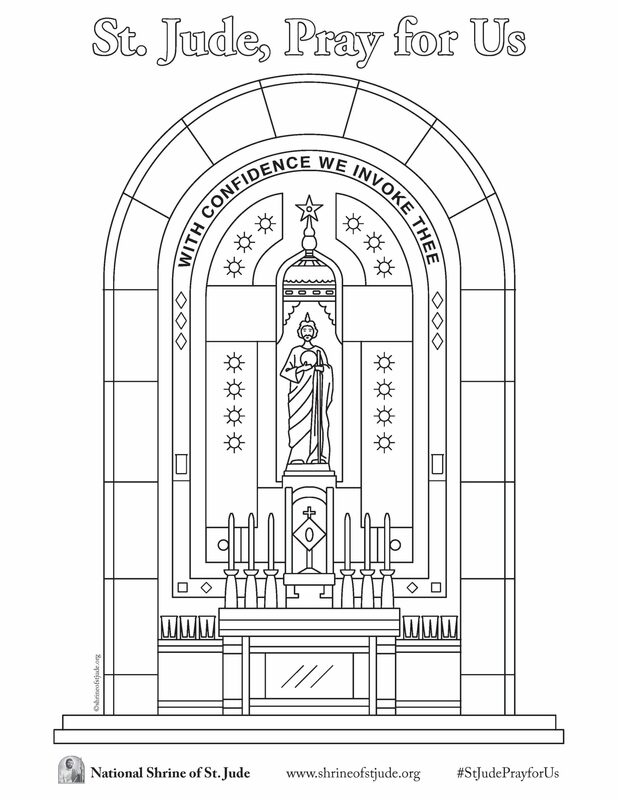 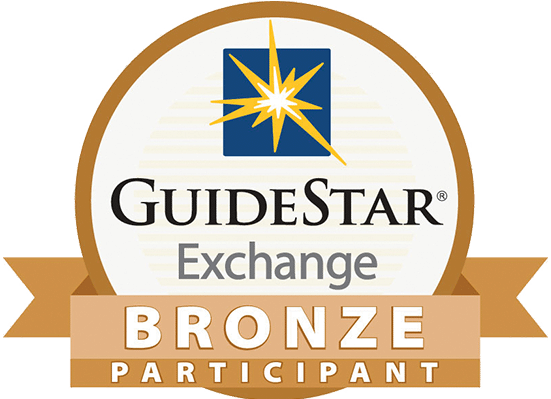 The National Shrine of St. Jude coloring pages are a great creative experience for children and adults of all ages. 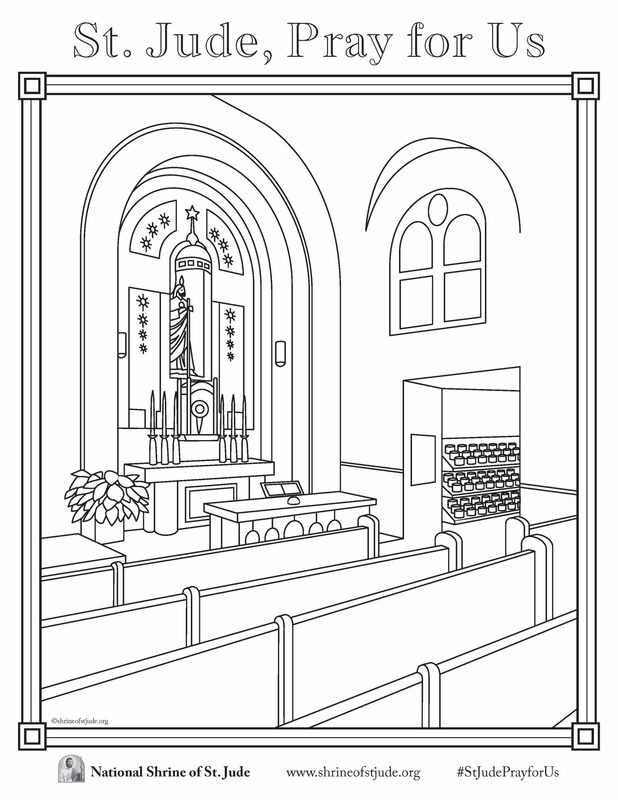 We invite you to share your creative talents by posting your finished coloring page(s) on Facebook, Twitter or Instagram and tagging the National Shrine of St. Jude in your post. 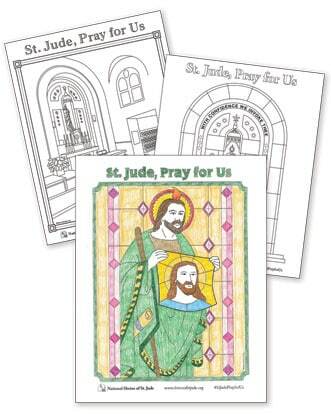 May God’s guiding light be with you always and may St. Jude continue to intercede for you. 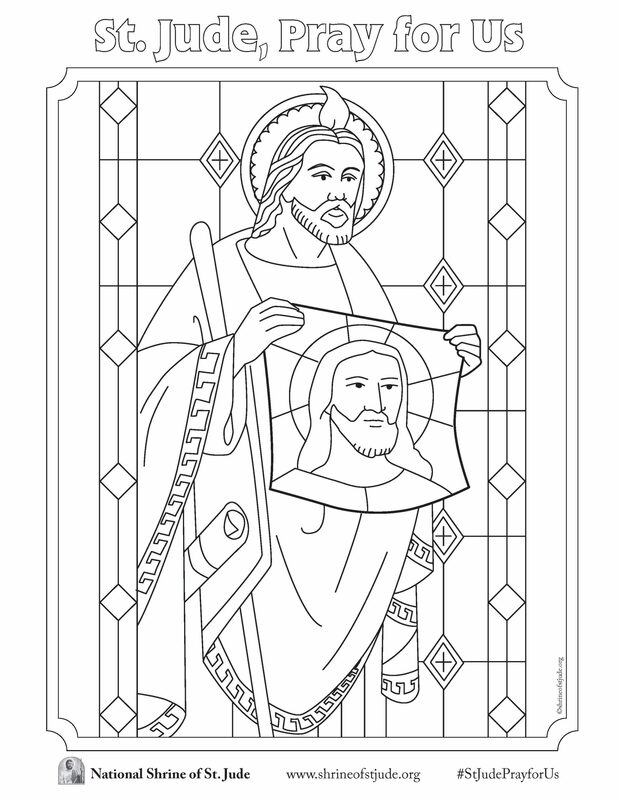 Please take a moment now to click the images below and download your FREE coloring pages.